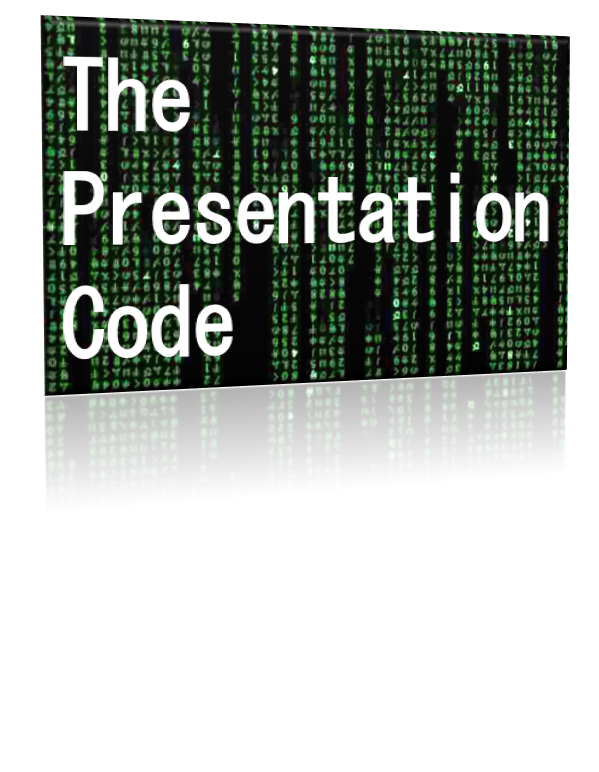 Over the next few months (or more) I am going to work on a project which I have named 'The Presentation Code'. I strongly believe there has to be a single 'formula' to crack every kind of presentation. Be it a sales presentation or an academic paper presentation or a training presentation, there has to be a set of standard practices. What is important is - the formula should be easy to understand and easy to apply. 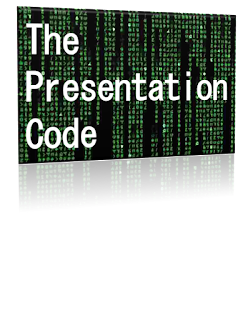 The outcome of this project - will be a set of simple rules which help you crack your presentation. It will be like a reference document which you refer to before every presentation. A small request - Share your ideas/views as I start upon this journey. All I can promise is, the journey will be exciting and enriching. Let us unravel the code.